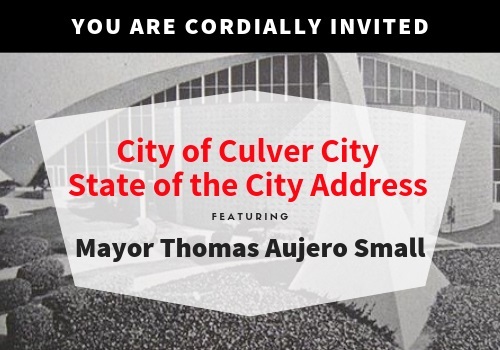 The 2019 State of the City event will be held on Tuesday, April 9 at the Robert Frost Auditorium, located at 4401 Elenda Street, Culver City. 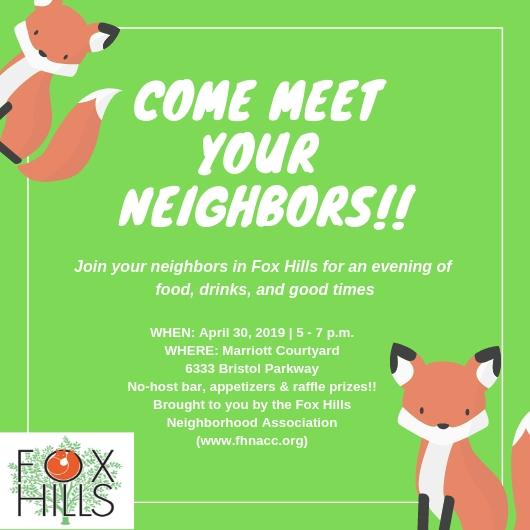 Networking and mingling will begin at 4:30 p.m., with the program promptly starting at 5:30 p.m. The mayor will share the City’s most recent accomplishments and present several key projects and programs that impact the community. There will be entertainment, and light refreshments will be available for purchase. Join us for a dialogue about environmental sustainability and the efforts of corporate and government agencies to influence positive change in our local community and broader society. Dr. James Limbaugh, President of West Los Angeles College, will moderate the event. Please bring clothes and shoes that you’d like to donate to Shoes for the Homeless and the WLAC Wardrobe. There you can also send us a Question that we may use for the Panel Discussion AND be entered in to our Raffle! Go to the “RSVP” page and fill out the online form. See you on the 6th!